In answer to the many enquiries being received, Elecraft will most definitely be available through Bill at Jaycee in Glenrothes, Scotland. He will have a demo K3 installed so that visitors will get some idea of the look and feel of this fine transceiver. We expect Bill to be up and running with Elecraft at some time during July. I decided that as May was almost out and the E-season upon us, that it was time to put up something for 6m. 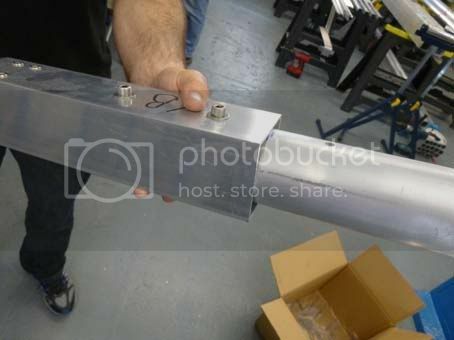 I chose one of the small Innnov 3 element OWL antennas and as the picture above, shows, it does not look too bad in the air. It’s too early to report results, but I have had no problems in working into Eastern Europe from what is a poor location at the bottom of a hill. By complete contrast I had a cup of tea with Justin of Innov at his works a few days later and was shown what can only be described as a massive 6m array being built for export. The photo below shows a section of the main boom. Bear in mind this is just one antenna of a stack of six! I am told we have good stocks of 6m antennas of NORMAL size for NORMAL people! First of all, let us make it clear that UK hams will still have the option of buying direct from the USA. That has not changed. We, like many others, have long admired Elecraft. It is the choice of many, simply because the kind of performance offered is better than many similar priced competitor’s models. But until now, the only way to buy a new Elecraft radio, was by paying the full price on your credit card. There was no chance for a part exchange deal. Well, with W&S now appointed as the UK Reseller, you can now part exchange and trade up to Elecraft. The question of price comparisons is one that constantly arises. Many do not realise that in the US, there is almost always a domestic sales tax to be added. This is not shown in any advertising. For export purposes, this does not apply of course. So. if we take the example of a K3 to the UK, the carriage will cost $282 for fast UPS delivery. Then THE WHOLE bill (cost plus freight and any duty) will have 20% VAT slapped on it! Plus a handling charge which varies from around £13 to £30. So the figures mount up. You can do your own calculation. This additional money has to be paid in the UK prior to delivery which can kind of slow the fast delivery down somewhat! If you do purchase from us, then you also have the advantage of the mandatory EU 24 month warranty, the usual credit card protection and the protection of the Distance Selling regulations. Finally, of course, warranty work does not involve sending the goods back overseas. Waters & Stanton are pleased to announce that they have been appointed resellers of Elecraft in the UK. Elecraft products are famous around the world for their performance and value for money. We shall be stocking a wide range of their finished products and some kits, and of course can offer some great part exchange prices. 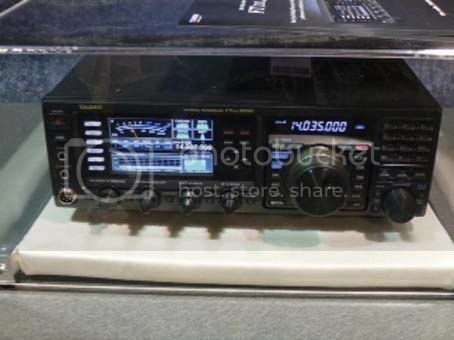 Stock is due to arrive during the month of June and we expect a great deal of interest in the K3, now widely used by DXpeditions and contesters. Pictured is our good friend and customer, VU3BGI. Jyoti is a regular visitor to the UK in his missionary work. But it was pure coincidence that we should see him at the Dayton Hamfest. 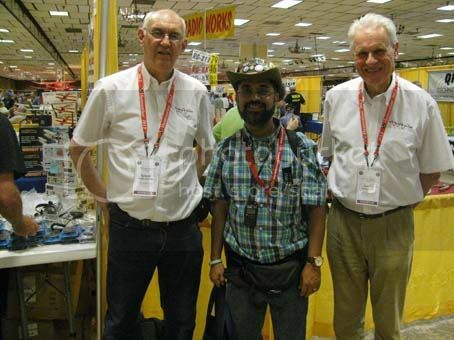 He is on a study course in the USA, and broke off to visit the largest hamfest in the world. 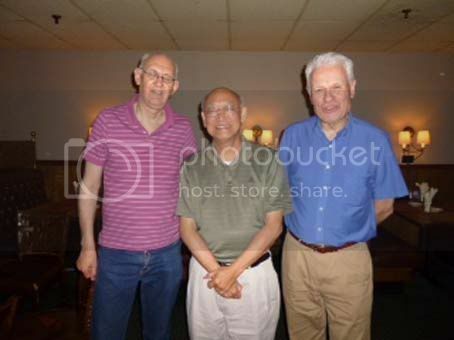 Peter and Jeff met up with our old friend Martin Jue (centre) of MFJ to see what products he had in the pipeline. 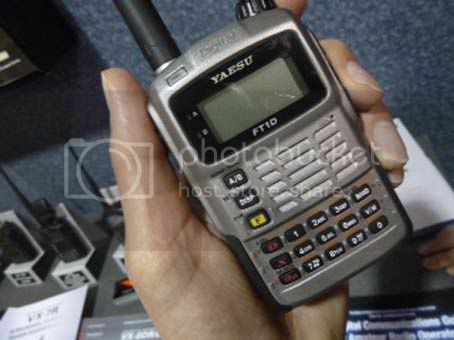 …along with their new digital handheld the FT-1D, exciting times at Yaesu! Finally….FlexRadio unveiled their much anticipated new FLEX-6000 Signature Series, the FLEX-6500 & FLEX-6700 transceivers and FLEX-6700R receiver. 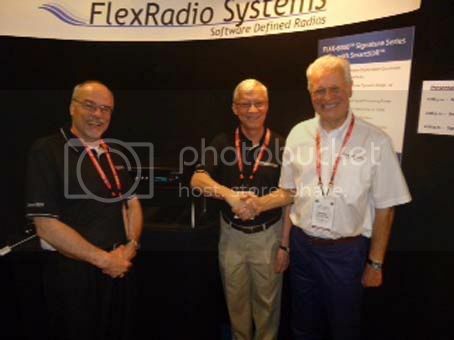 Pictured here is Jeff with the guys from FlexRadio. You can register your interest & download the official flexradio leaflet here. Keep an eye on www.wsplc.com for news of these & other exciting new products in the coming months. With our annual Open Day just a few weeks away you can now buy tickets for our famous Open Day Raffle! As usual all proceeds go to Marie Curie Cancer Care, so it’s all for a good cause. Call 01702 206835 to buy your tickets or click here. A timetable of events at the Open Day is available to download here. 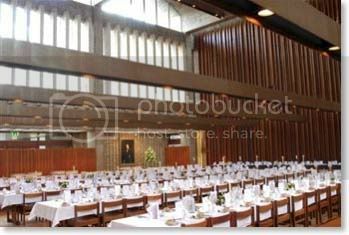 On 16th-18th August 2012, Waters & Stanton will sponsor the 2012 International EME Conference to be held in Churchill College Cambridge. As the title suggests, it will focus on moonbounce communications, but also has applications for those interested in other forms of weak signal DX communications. For the period of the conference, a special remotely controlled moonbounce station will be in operation under the callsign of GB2EME. 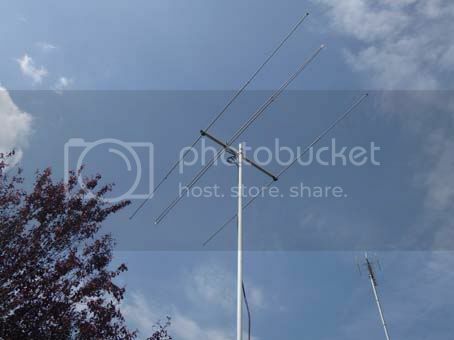 4 x 17 element 2m Yagis will form the antenna array and those interested in moonbounce are urged to monitor and listen for the signals. Icom will be in company with Waters & Stanton to offer a display of amateur radio equipment and InnovAntennas will be on hand to discuss their wide range of antennas. There will be a £500 raffle prize that can be used against the purchase of Icom equipment from Waters & Stanton. For full details, please go to www.eme2012.com. 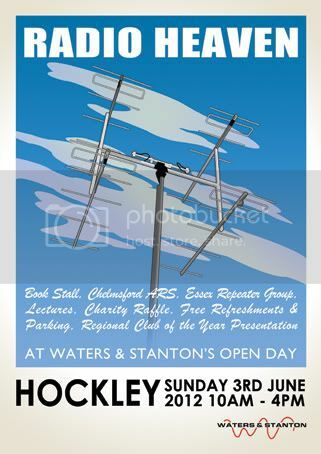 Waters & Stanton’s 22nd Annual Open Day will this year be held on Sunday 3rd June at our Hockley store. 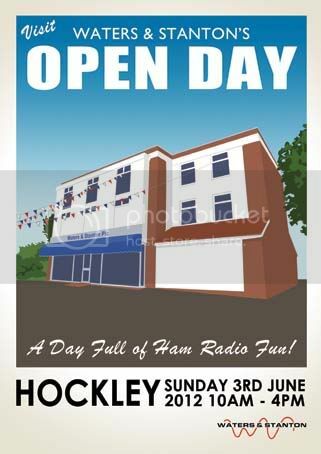 Our open day is a great place to find a bargain and talk radio, with huge discounts on big name brands aswell as our famous Service deptartment clear out. 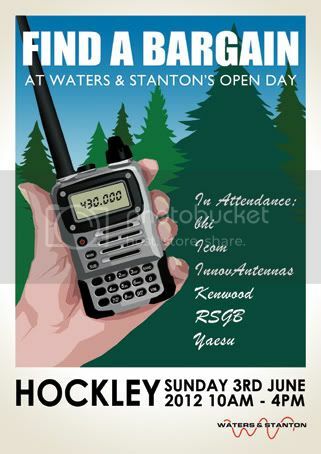 All the big name manufacturers will be there, Icom, Kenwood, Yaesu, along with newcomers InnovAntennas plus groups like Essex Repeater Group and Chelmsford ARS making it a great place to talk about amateur radio. As always there will be free refreshments, and a charity raffle with some fantastic prizes, which we’ll announce nearer the time, and we’ll also be presenting the Regional Club of the Year! Below you will see the posters for this year’s event, and you can download them below to decorate your shack! You are currently browsing the Waters & Stanton Blog blog archives for May, 2012.